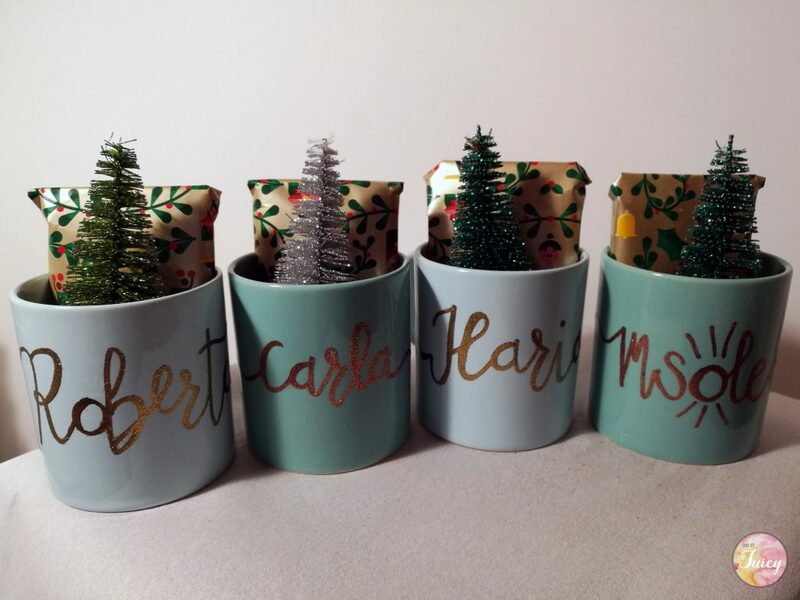 With this new post i’ll show you how to use Calligraphy for Christmas. 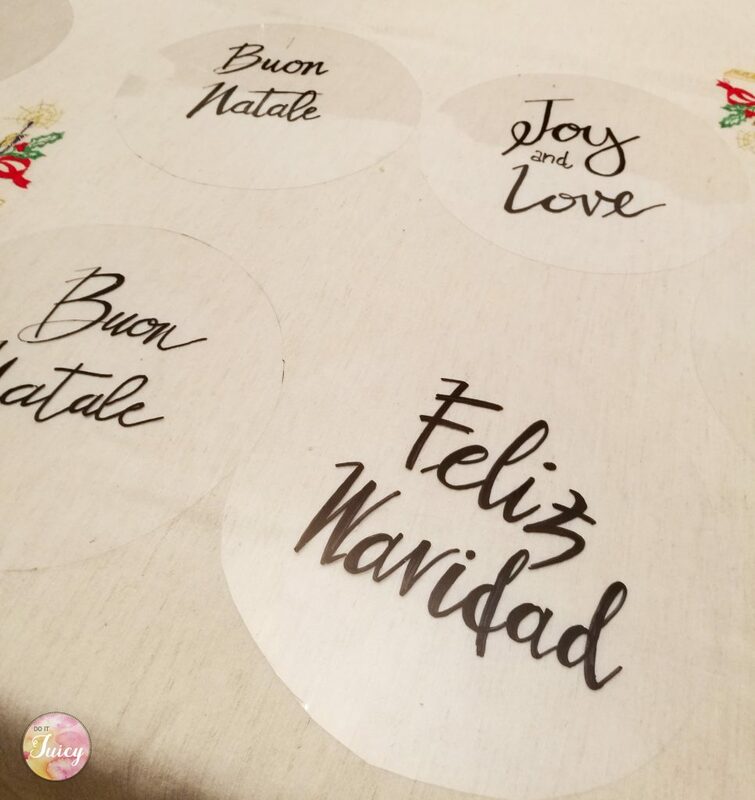 Since last year I became more confident with brush pens and other writing instruments, that’s why i choosed to insert Calligrahy for my last Christmas table setting. The idea is simple but spectacular! 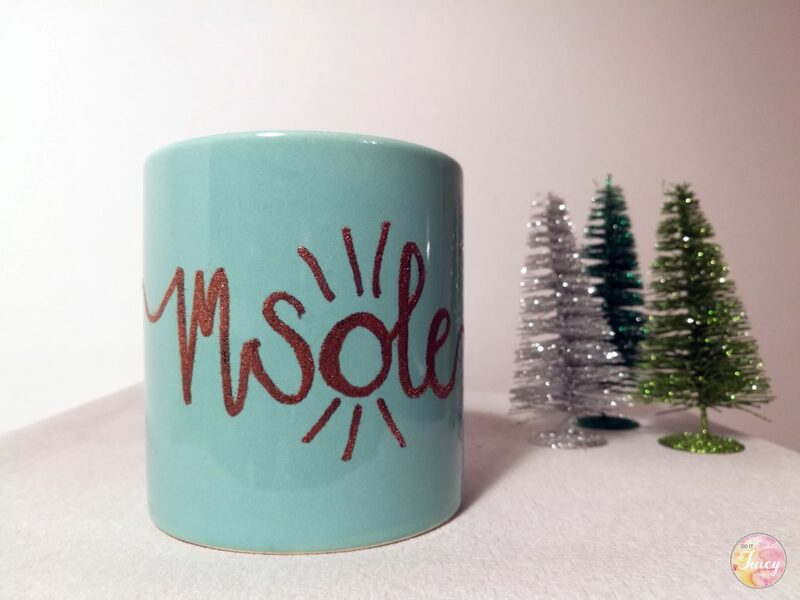 I think the best Christmas gift is made with love, what about to make it with your hands too? Embossing is a process to create raised texture using only a special glue pen ,a “magic” powder and a heat gun. This tecnique in the last years became a very popular art for all those that are in love with lettering and calligraphy. The cool thing of this process is that you can use this pen on many different surfaces and materials like, ceramic, paper, glass (everything has to be heatproof!). This encrase your creativity and possibilities for making special and unique results. 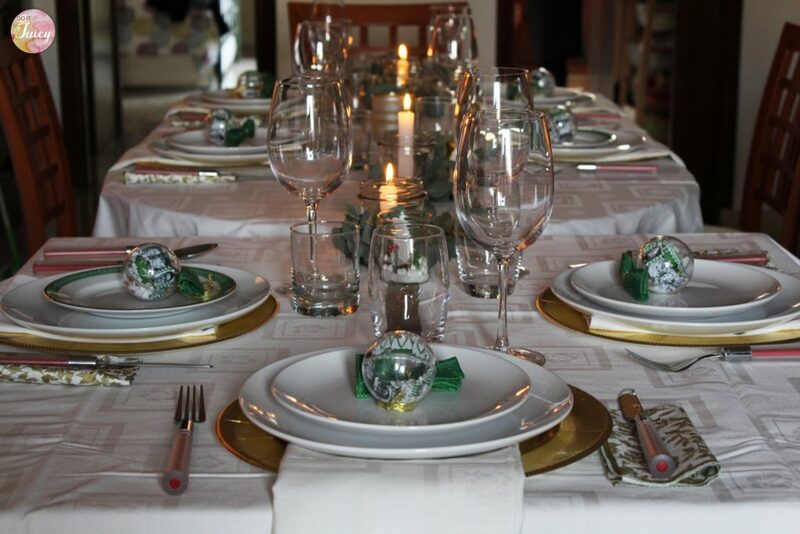 Finally i have time to show you the “Do it Juicy Christmas table setting”. 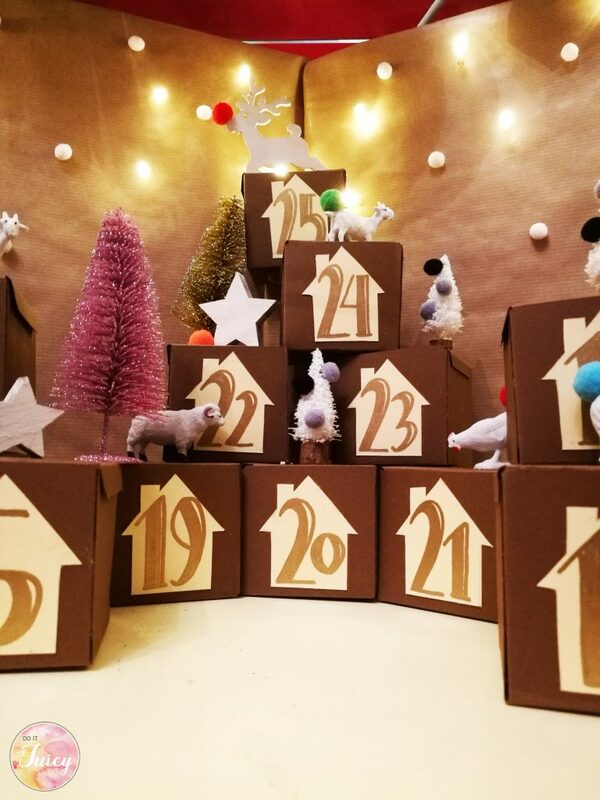 Have a look and save some DIY ideas for your next party. I love the soft light of candles and the mix of different materials like glass, plants (eucalyptus) and wood. My table was not too big and i didn’t have too much space to make a centerpiece. So i made three different spots running on a central tape of a natural cotton. 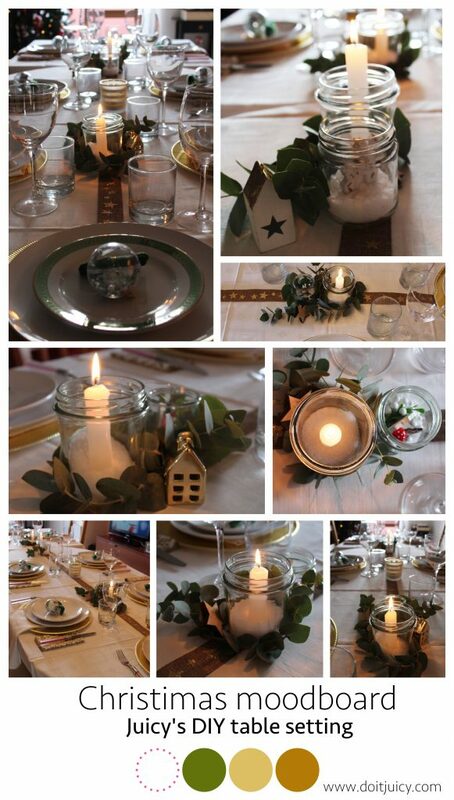 Each spot was made of : one white candle, one small glass jar ad some eucalyptus. And sure there was a present for my guests too! 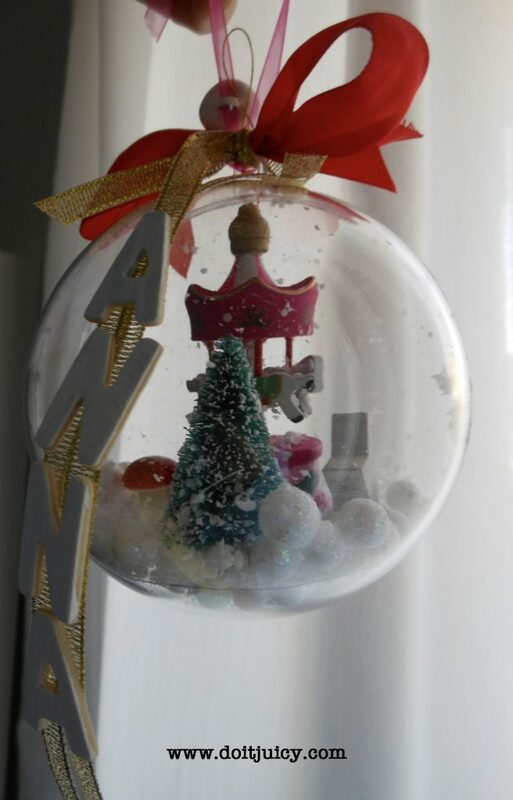 A DIY christmas ball in each plate with guests photos inside. It was a magic christmas, do you like it? Here you can find more photos of my project. Ogni anno nuovo che si rispetti inizia con “la lista delle cose da fare” : progetti, idee, ispirazioni e..viaggi da fare. Non c’è modo migliore di iniziare una lista se non guardando alle cose che “sono in casa e a quelle che mancano”. Mi guardo indietro e raccolgo quello che ho seminato durante i primi mesi di attività per prepararmi a ripartire. Grazie a questo blog sono successe tante cose e sono impaziente di vedere quello che mi riserverà il futuro. Intanto però vi voglio mostrare in cosa sono stata tanto impegnata durante lo scorso dicembre. 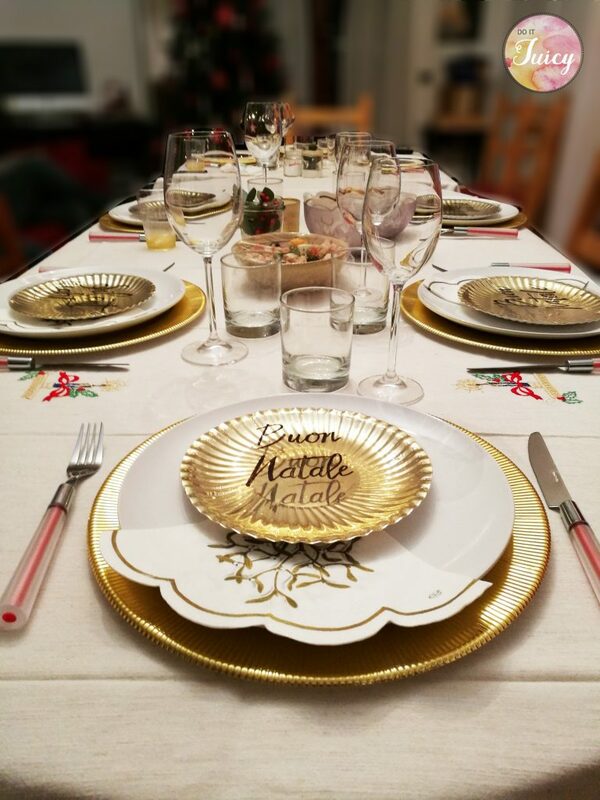 Inizio con qualche foto del mio primo “Table setting” realizzato per il pranzo di Natale in famiglia. 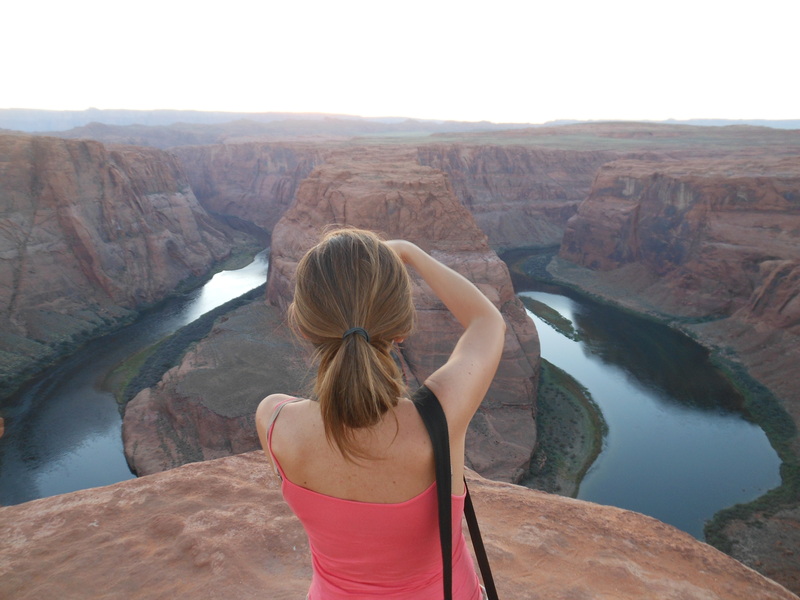 I used to start every New Year writing down a “To do list” : projects, ideas, plans and…places i would like to visit. The best way to do it is to check “what is in and what is missing”. I’m looking back to the very beginning of this blog. Is it everything well done? Last 2016 months were great, i had the opportunity to do things by my self and express my ideas. Now i can’t wait to look how many beautiful things will happen! While i’m writing my new “to do list” i would like to show you some ideas i had for the past Xmas party. We had the traditional Xmas italian lunch in our house in Rome. Here how our “Table setting” looked like, enjoy it! Anna è la bellissima bimba di quattro mesi di una coppia di amici, dire che è tenerissima è poco! Ho sfruttato il mio sabato pomeriggio per realizzare una palla di neve da appendere all’albero che spero le ricorderà sempre il suo primo Natale. La giornata di ieri a Roma è stata gelida e per la prima volta ho pensato che devo urgentemente fare il cambio di stagione. Alla mia età però “non mi va di perdere tempo in cose che non mi va di fare”, ho quindi preferito mettermi a creare un pensiero per un’amica speciale. 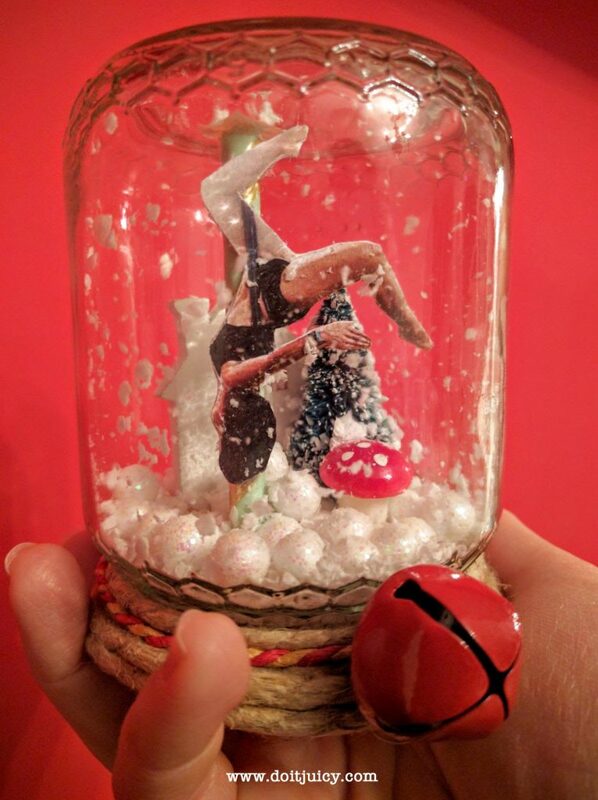 Una “snow globe” alternativa, come Valentina. Il cambio di stagione può aspettare, opterò per i prossimi giorni per il classico stile a cipolla .